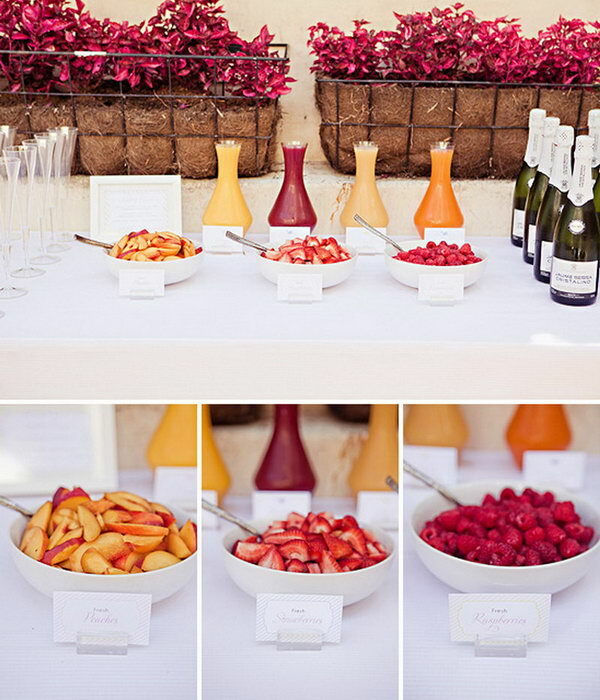 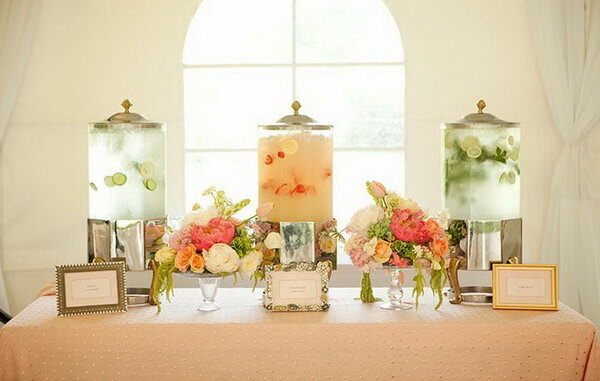 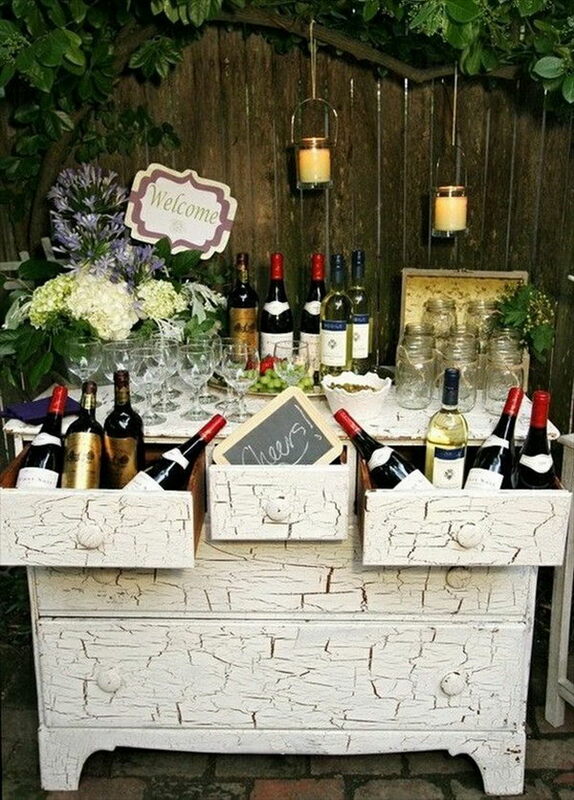 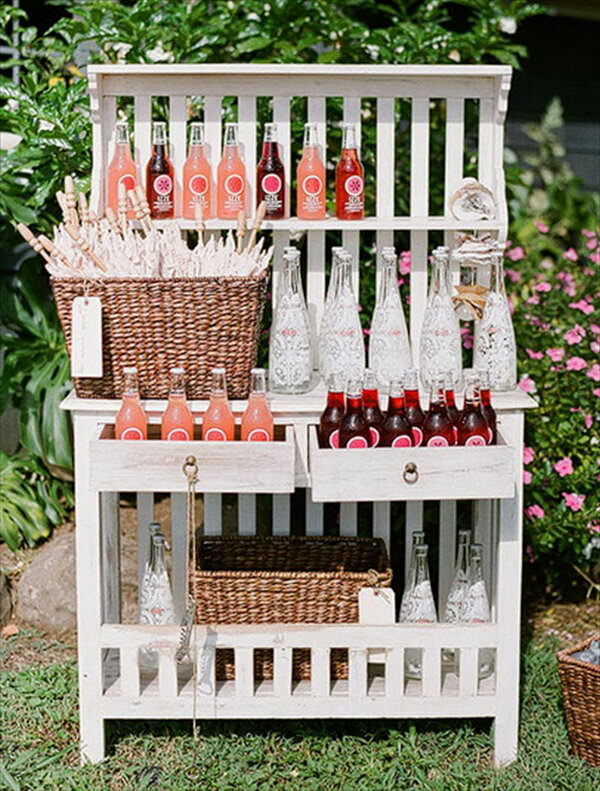 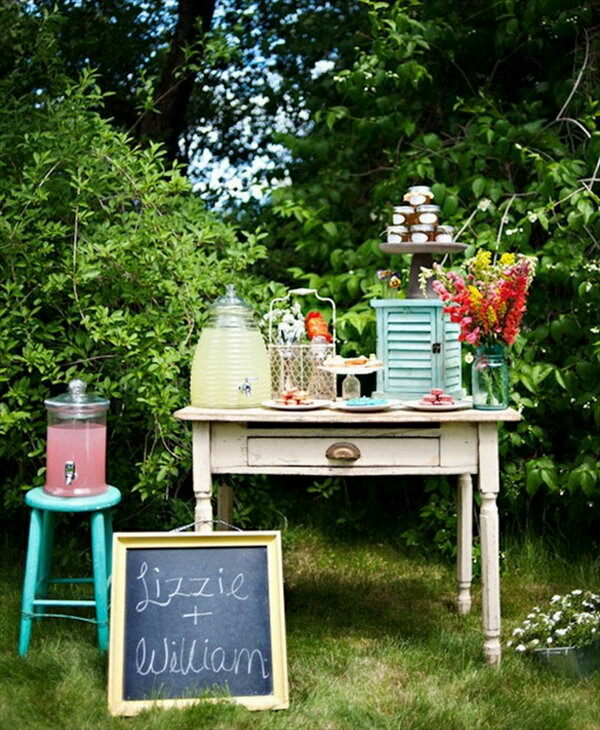 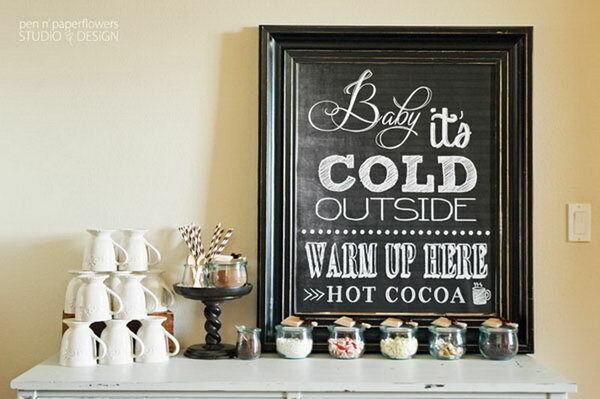 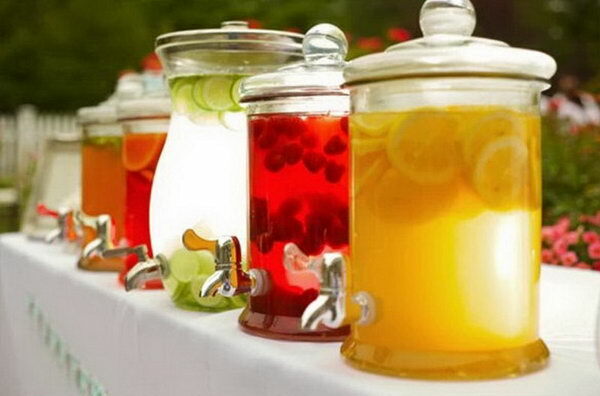 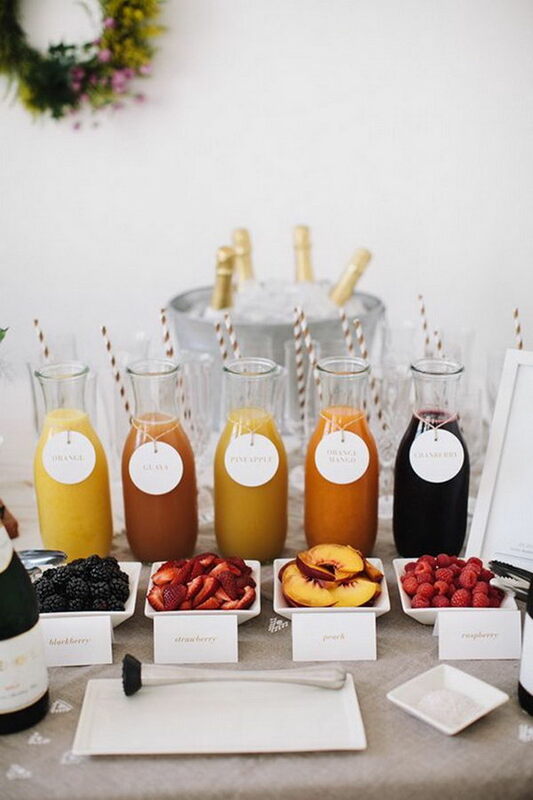 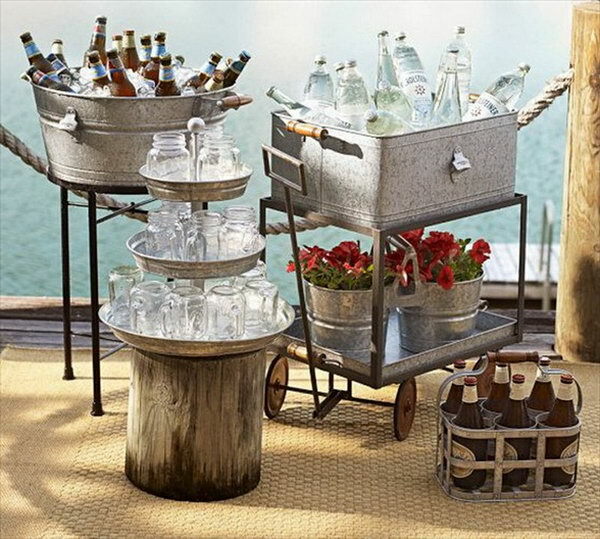 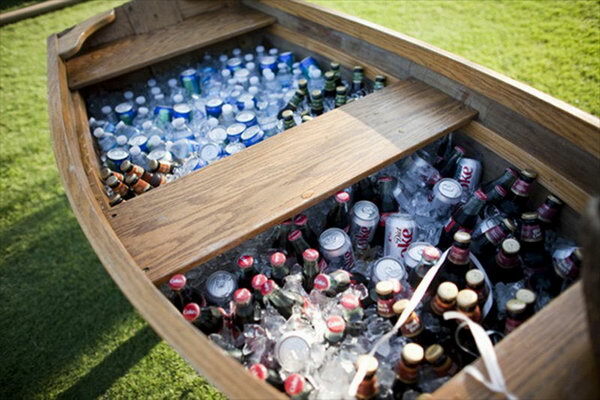 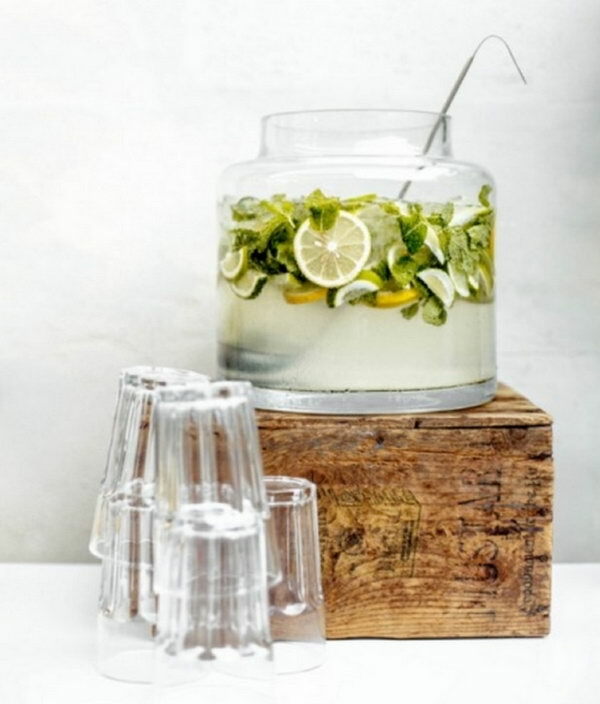 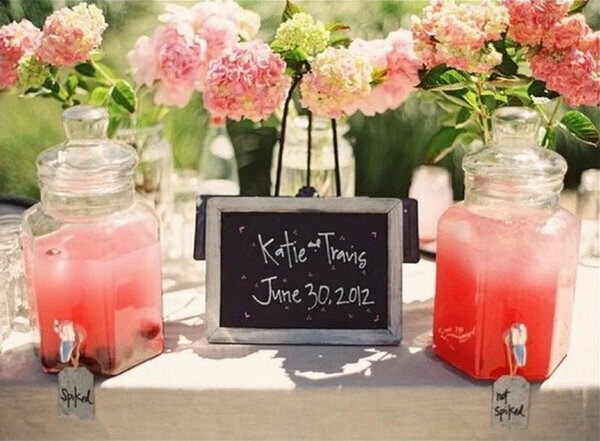 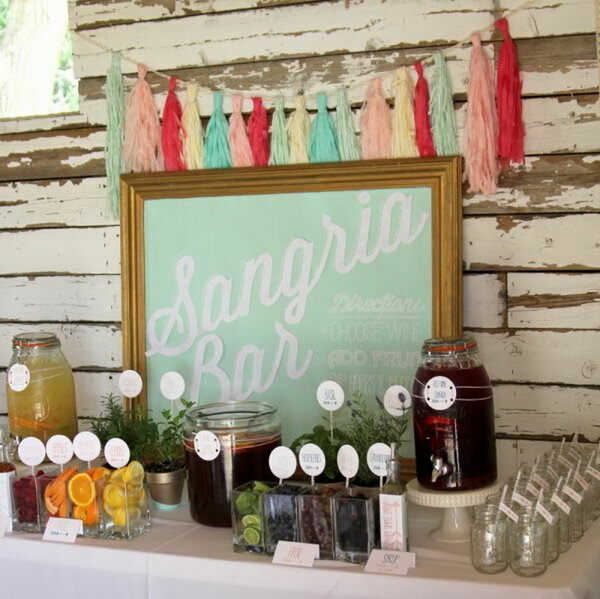 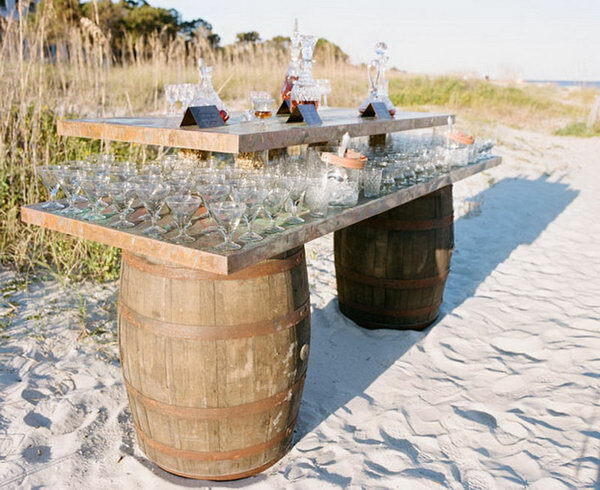 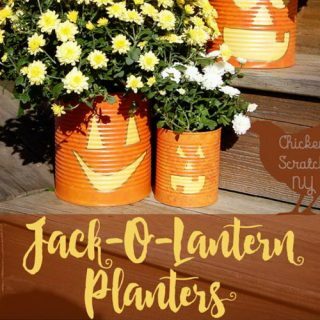 Style a drink station for the party reception in easy steps. 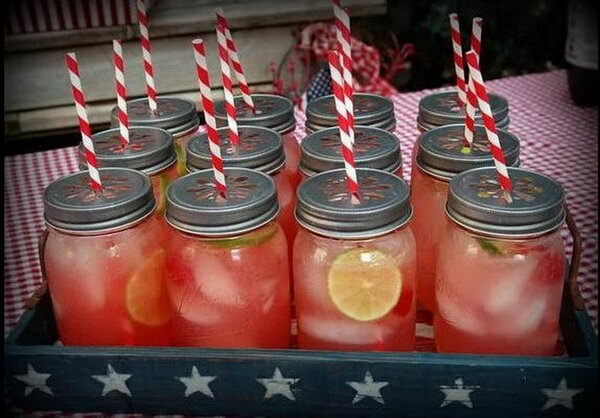 Nothing beats a cool drink on a hot day. 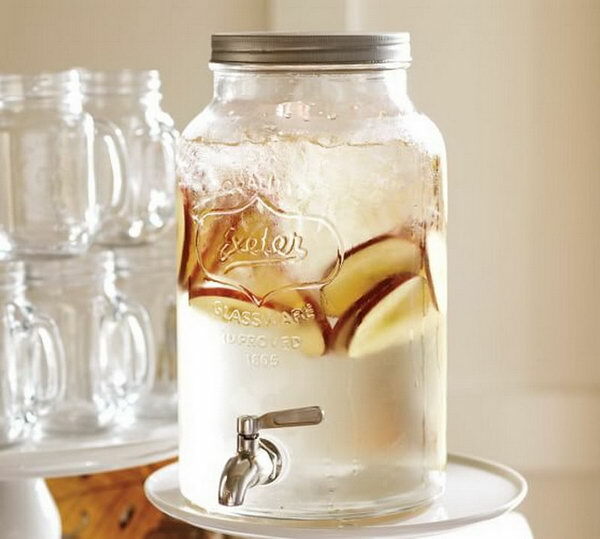 The crackly sound of the lemonade hitting ice cubes and your first thirst-quenching gulp will impress any guests with cool sense. 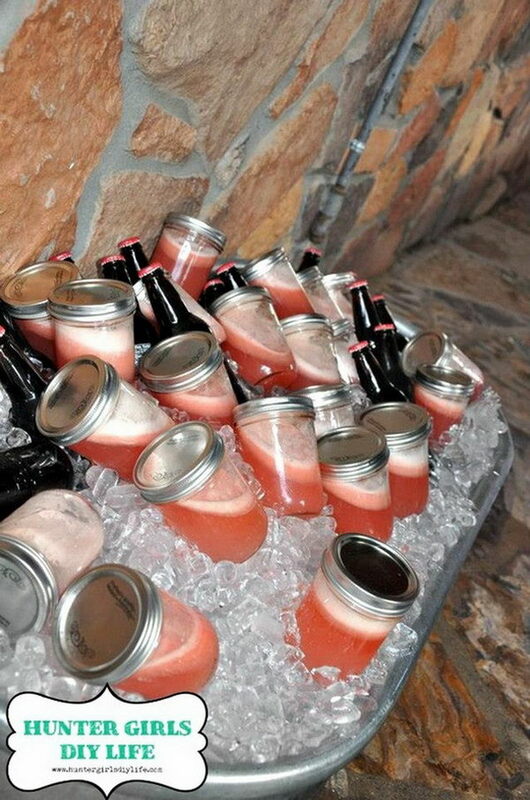 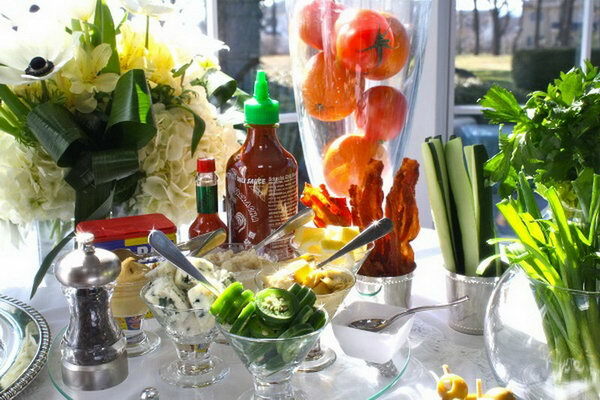 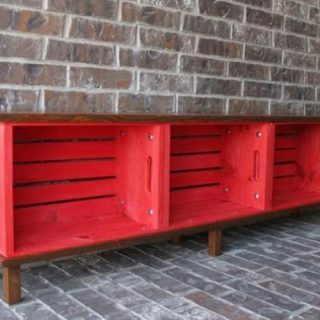 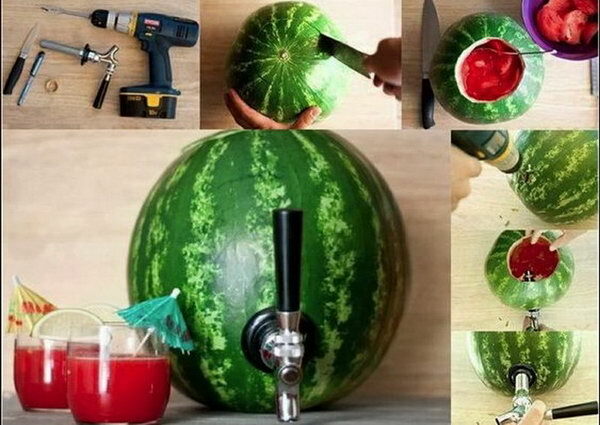 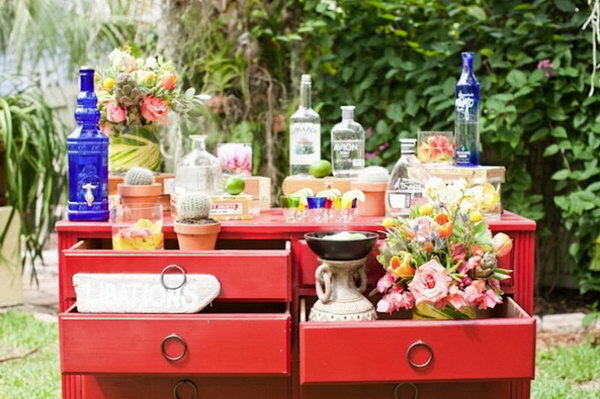 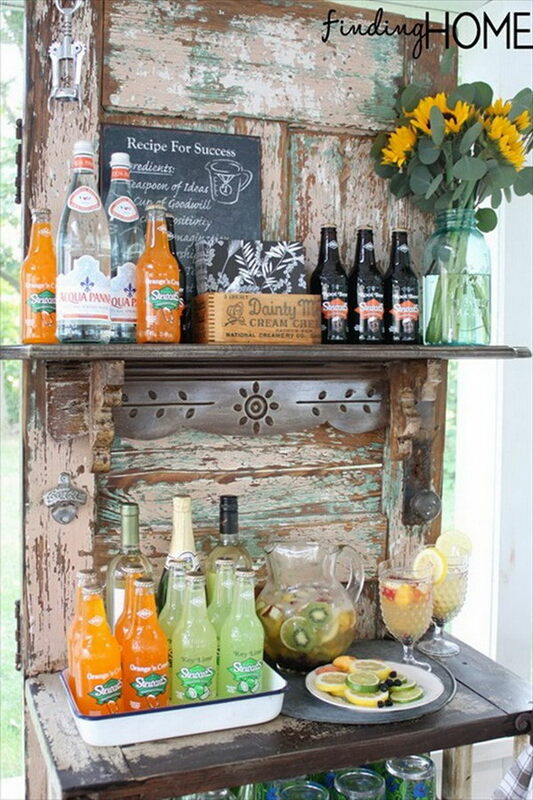 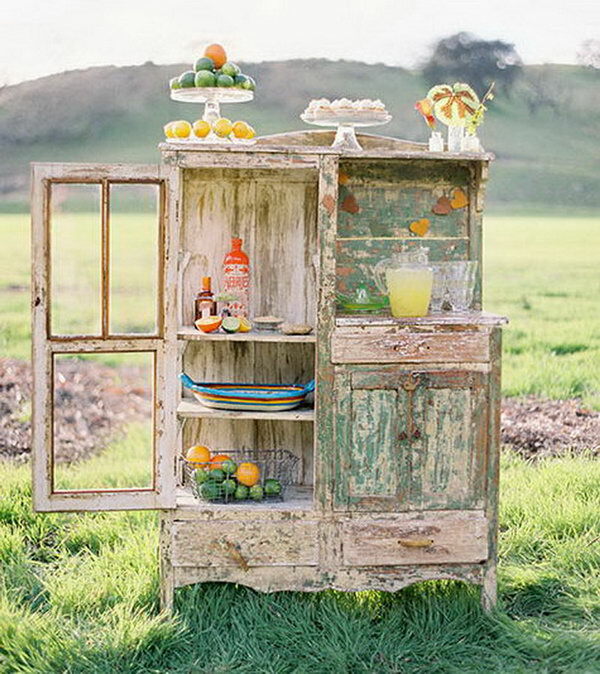 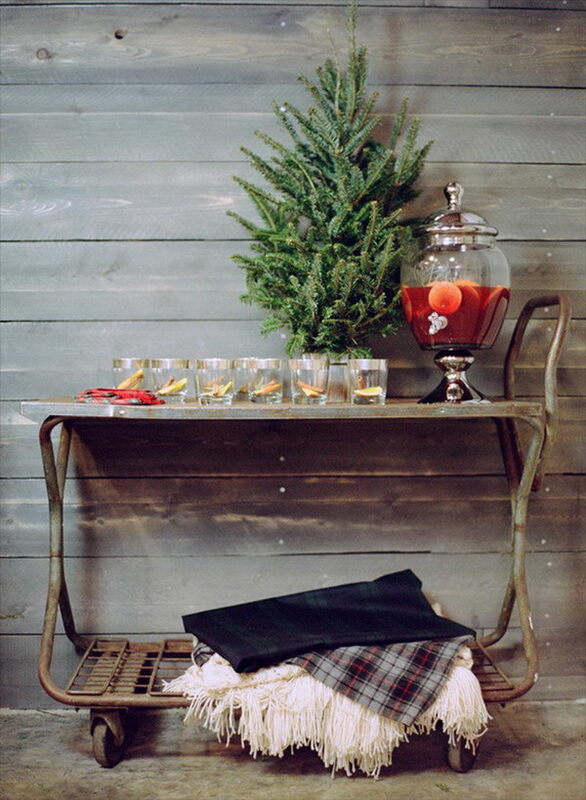 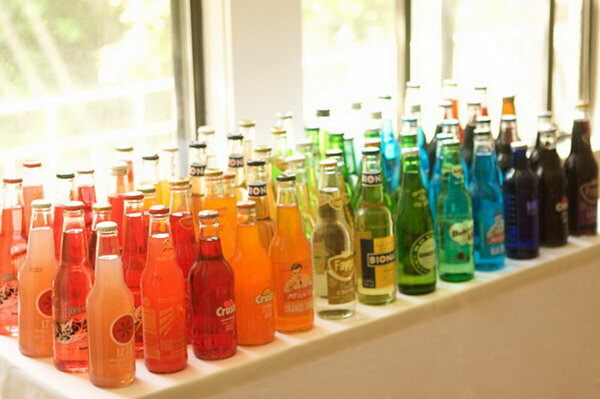 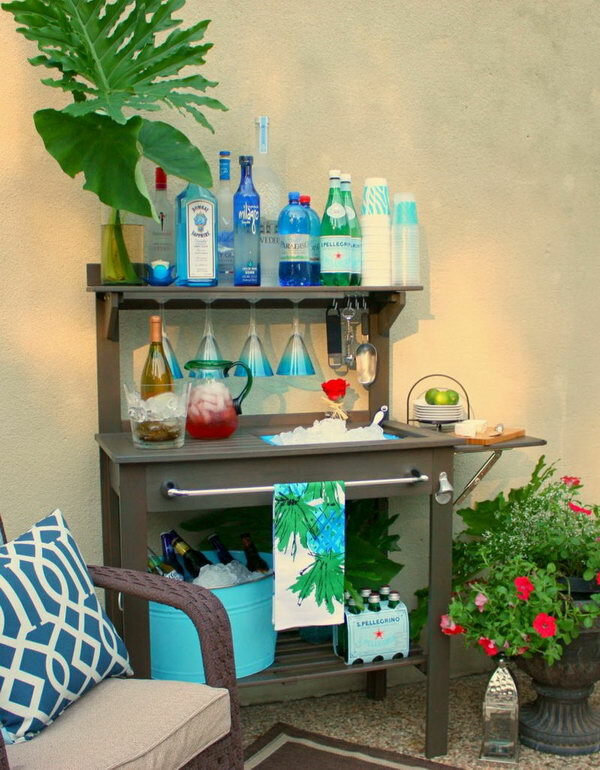 We’ve rounded up some cool ideas to inspire your creative drink station styles.